A Governor’s Team on the Every Student Succeeds Act (ESSA) will begin work this month to help the Department of Education transform public schools in Hawai‘i. The 17-member team, headed by award-winning former principal Darrel Galera, will develop a blueprint consistent with ESSA to improve public education and identify areas of need. The new federal law has been called “historic” in that it returns authority to the states to set direction for their own schools. Community meetings and an education summit this summer will give people a chance to provide input. 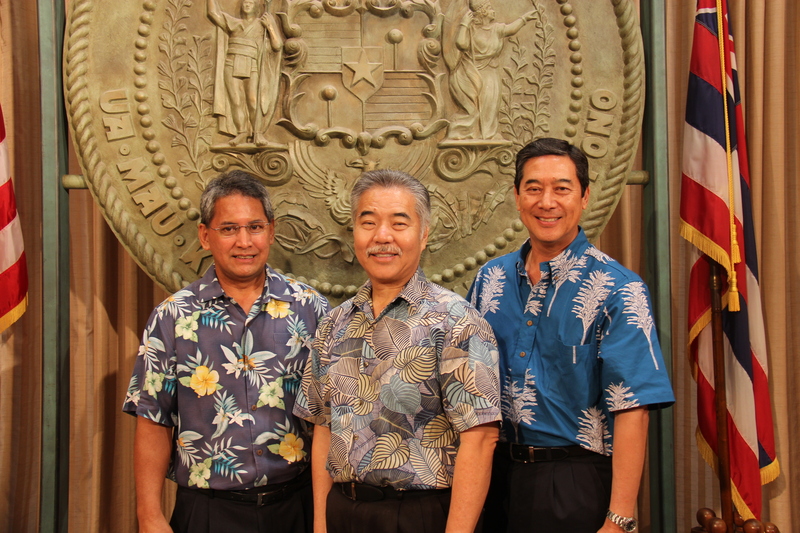 “The law returns authority over education to the governors, districts, educators, and parents, and our priority is to make certain that it remains with them,” Governor Ige said. 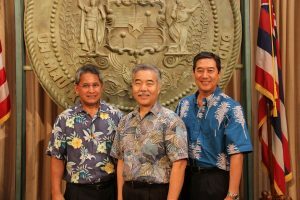 “The law returns authority over education to the governors, districts, educators and parents, and our priority is to make certain that it remains with them,” Governor Ige said.